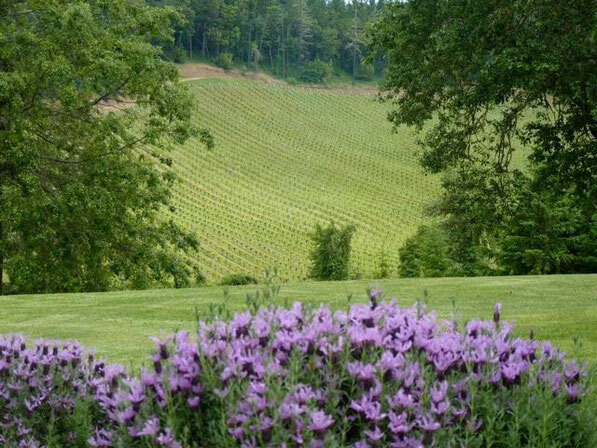 info@oregonvine2wine.com or call at 503-927-1862. 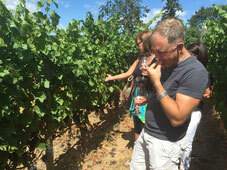 We want to talk with you about what you are looking for during your tour of Oregon wineries. This is a very special tasting experience and we want you to get the most out of it as possible. 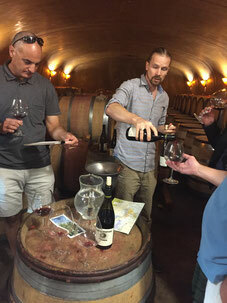 The interaction with winemakers and owner is something that we value and we want to make sure that this is the tour for you. 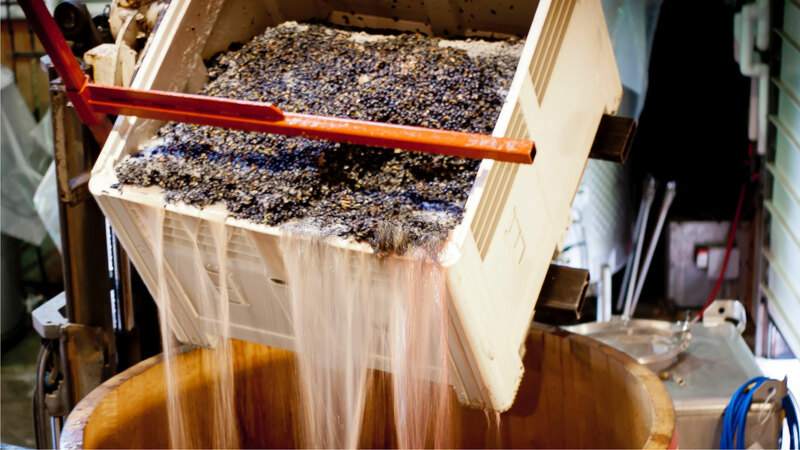 After this tour, you will never look at wine the same again! We look forward to spending the day with you showing off the terrior of Oregon wine country. 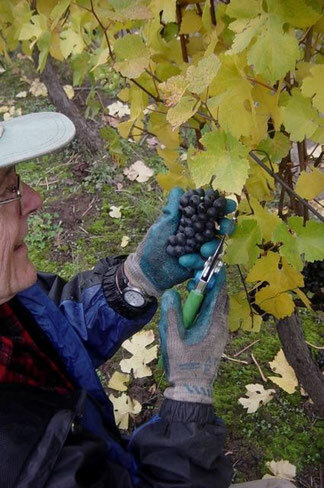 We also offer tastings of Oregon wineries in your home or staff party. 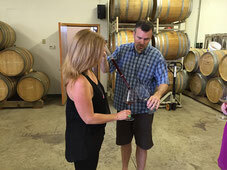 You can choose to have a blind tasting of one varietal or explore the many varietals Oregon has to offer for a more basic tasting. Contact us today to customize your tour and tasting!